Welcome to West Pasture Kennels. We believe that comfort is of paramount importance along with cleanliness. The family pet needs to stay in surroundings where they will settle down immediately and not even notice their family is away. We do understand the difficulties families face when leaving their pets so we encourage all customers to come and visit us first to inspect the accommodation and services we offer and to discuss your pets individual requirements with us. 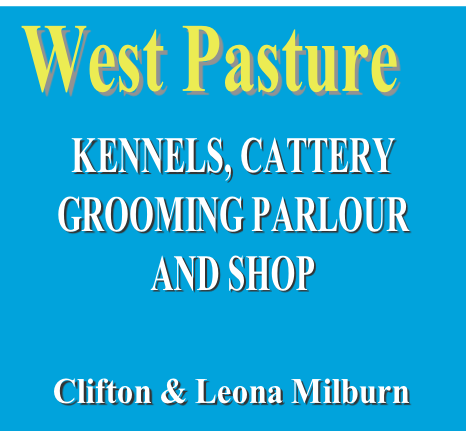 Clifton & Leona have owned and run West Pasture since opening in 1986. Leona was an Intensive Care nurse and a District nurse. Clifton was a Technical Officer for the disabled and then Instructor for a local council. 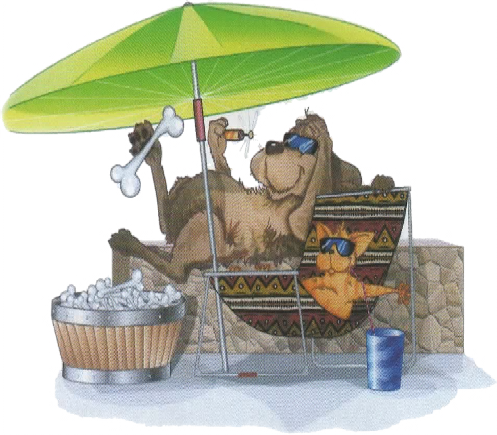 The design of the accommodation is for the ultimate in cleanliness and hygiene ensuring your pets good health. We are inspected and licensed by East Riding of Yorkshire Council and recommended by local vets. We can also offer a collection and delivery service. The kennels also cater for small mammals, insects etc..